Ever wondered about the mysterious annual migration some of our native amphibians make on the first few warm and wet nights in the spring? Have you heard about vernal pools and know that they are important to our ecosystem, but are not sure why? Do you just want a fun night out with your family, filled with cookies, crafts, exploration, skits, discoveries and a guided lantern-lit tour of Stony Brook? Join the many other families who are also curious to learn and experience more about our natural world next Saturday, April 8th at Stony Brook’s Amphibians After Dark program. Tours begin every 15 minutes from 5:30pm until 8pm, so you can pick a time that works best for your busy family. See details on our web page. Like most community events at Stony Brook, this program’s success is driven by our volunteers’ involvement and commitment. We have help from young people like the King Philip’s LEOS who will staff the vernal pool game show. Local families who have had children attending Stony Brook’s summer camp for years step into costume and act in short skits bringing humor and entertainment to those who live (or might not live) in our native vernal pools. 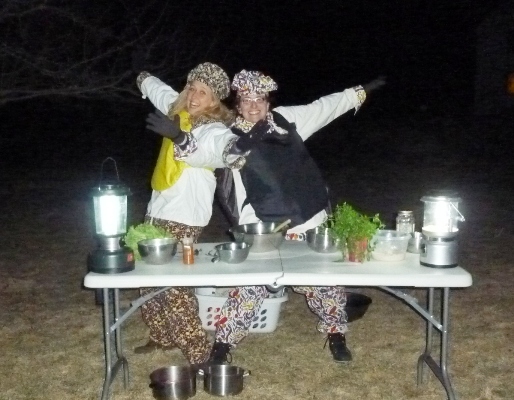 We even have camp parents who generously donate cookies and refreshments, as well as supplies to light the trails. There’s no way to cite all the volunteers who make this event possible, but suffice it to say that we’re extremely grateful for everyone’s support. Hope to see you and your family next Saturday! This entry was posted in Birds & Wildlife, Programs & Events and tagged Amphibians, Big Night, family fun on April 1, 2017 by Don C.
Staying home for vacation weeks Tuesday, February 21st-Friday, February 24th or Tuesday, April 18th-Friday, April 21st with your 5 to 12-year-old? 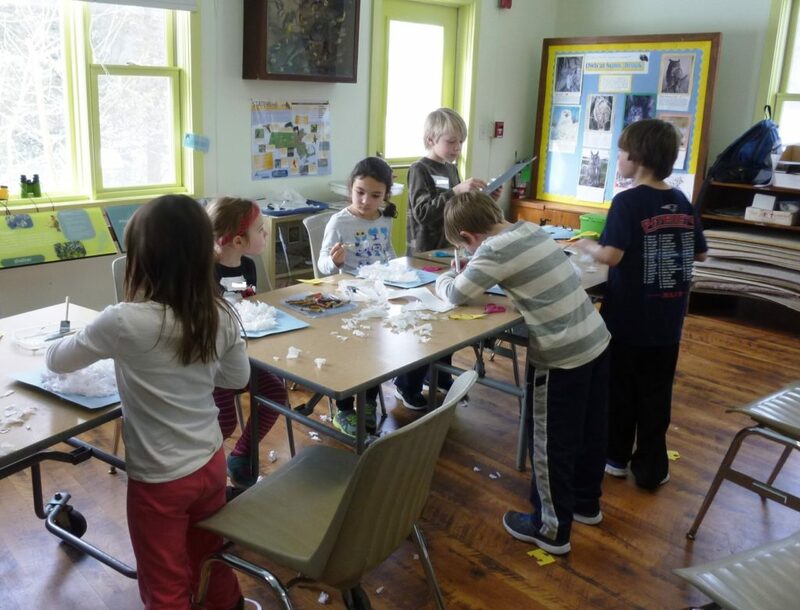 Looking for an enrichment program for your homeschooler? Sign up for a day or all four days of Stony Brook’s vacation week programs (9am-3:30pm) as each day has a different theme. Your child could explore chemistry and create an edible science project. Or solve a “track mystery” with their new-found knowledge of track patterns. The fun and adventure are limitless. 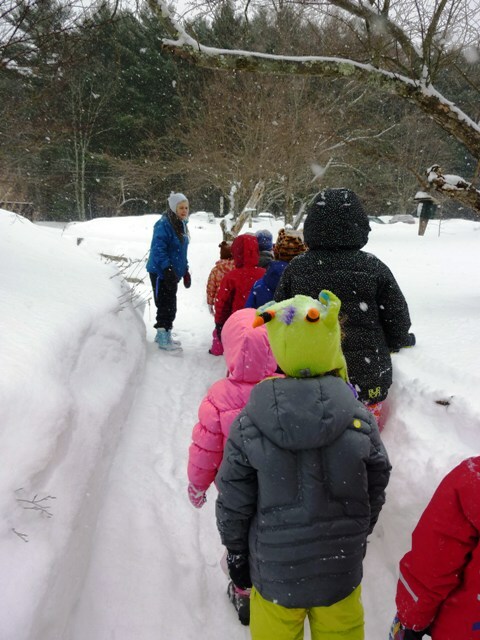 If your child enjoys exploring the natural world, using their imagination, creating crafts and participating in ooey-gooey fun these vacation week classes are for them. Stony Brook knows how to make learning fun! Call the sanctuary at (508) 528-3140 to register or sign up online. This entry was posted in General, Programs & Events on February 2, 2017 by Jessica W.
Purple martins and Stony Brook? 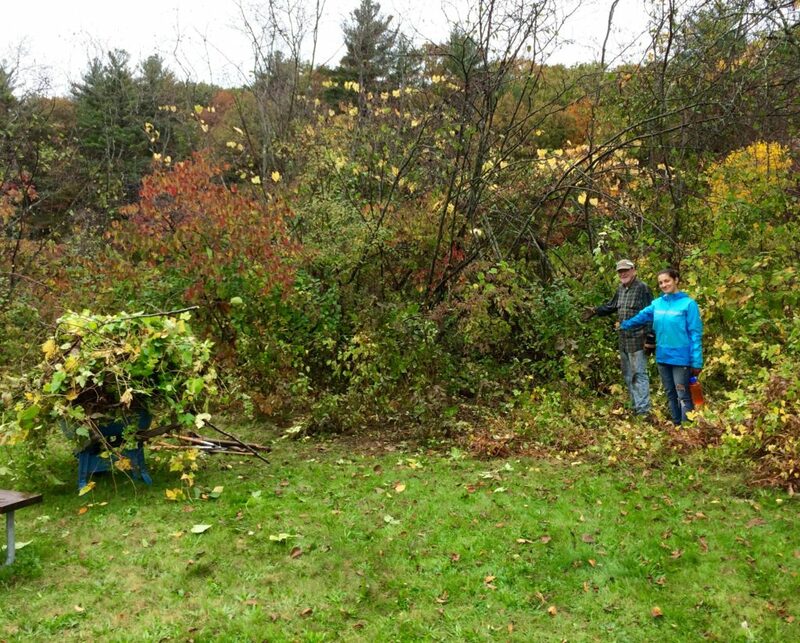 Not an automatic connection for most of our visitors, but sanctuary director, Doug Williams, and volunteer, Madeleine Linck, hope it will become one. 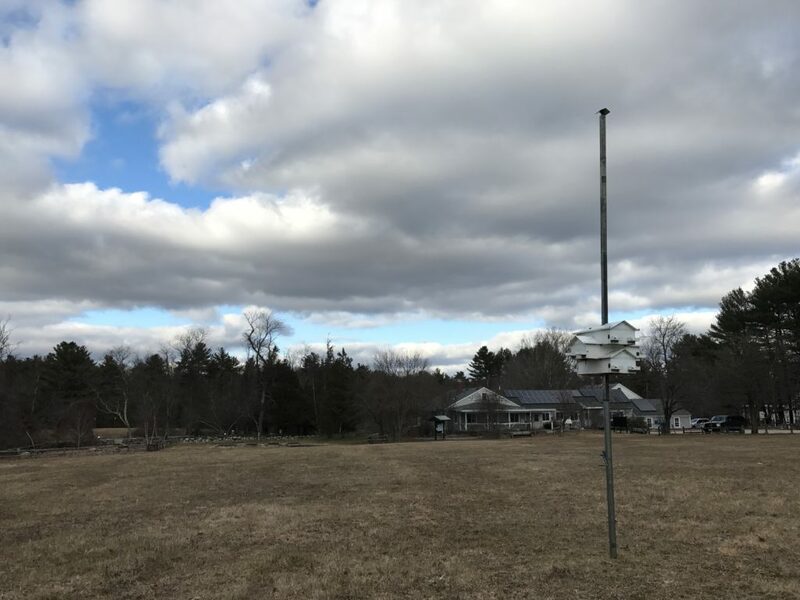 About nine years ago, the purple martin house was erected in the front field in hopes that America’s largest swallow, the purple martin, would rear a new generation. 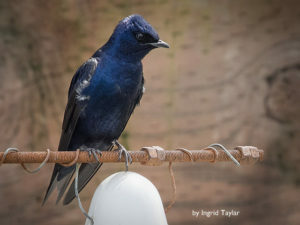 Finally, after 5 years or more, the Purple Martins began to use the specially designed house as home base for their young. For years, this is where the story ended…until last spring. 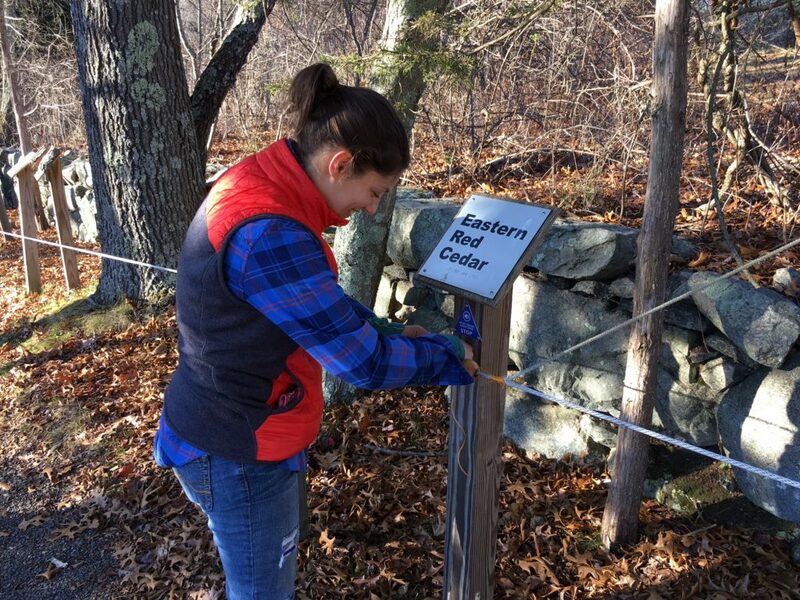 Madeleine Linck, former wildlife technician at Three Rivers Park District in Minnesota, came to Stony Brook, attracted to the sanctuary because of the nesting purple martins. Madeleine was moving to Massachusetts and hoped to help monitor the purple martin house. Based on her former experience monitoring the MN district’s purple martin nesting sites, Madeleine became the lead in instructing volunteers in the fine art of checking the housing. By late summer of last year, Madeleine and her trained volunteers had identified active nests raising young and/or witnessed fledglings. Currently, on Madeleine’s recommendation, the sanctuary is hoping to provide an ideal gourd housing option for the growing population of purple martins. The gourds are more attractive to the purple martins and are much less accessible to predators. The sanctuary is hosting a free program for those who would like to learn more about purple martins, Wednesday, April 19th at 7:00pm. Of course, Stony Brook is home to many other discoveries and opportunities for you to explore. Hope to see you at the sanctuary soon! 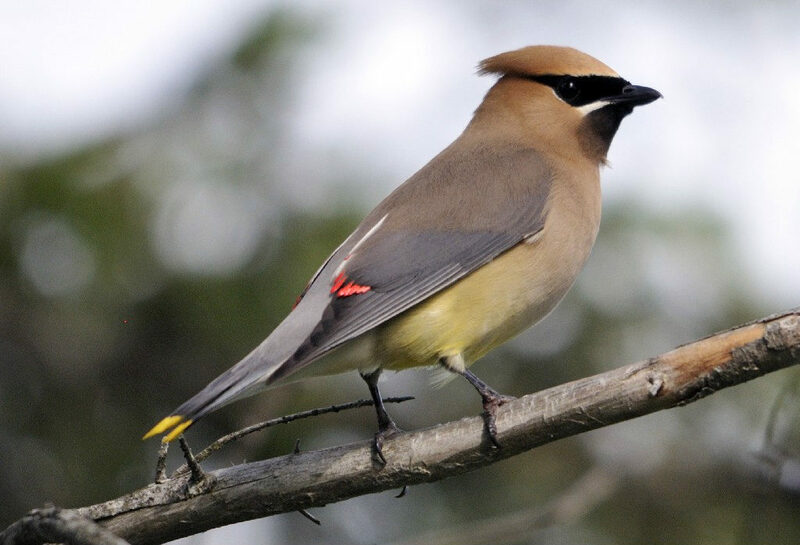 This entry was posted in Birds & Wildlife, Programs & Events on January 19, 2017 by Jessica W.
Ever wonder what birds brave the Northeastern winters? Would you like to enjoy a leisure walk and learn more about these hardy winter birds with others who share similar interests? 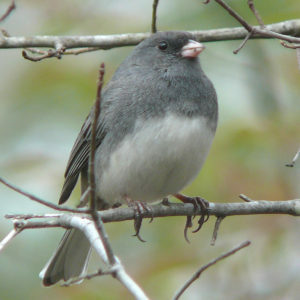 Join the Stony Brook Bird Club who have met at the sanctuary every Saturday following Christmas for over 44 years! 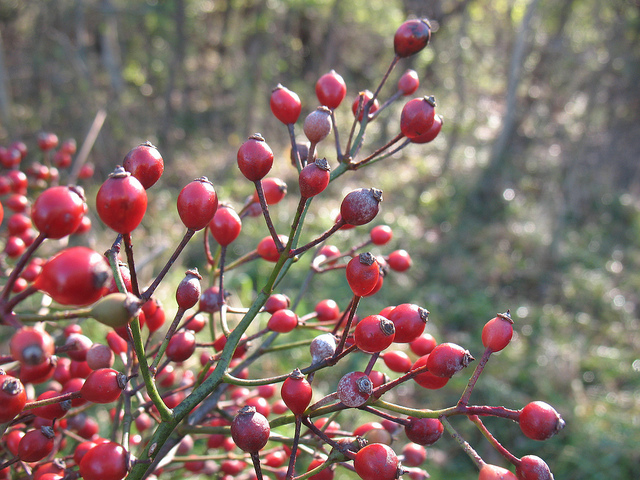 Walk the sanctuary grounds with members who can point out some of those hardy winter birds by both sound and sight! Bundle up, pack up a thermos of hot coffee and meet at 8:30 am, Saturday, December 31st. Look out for Bill Marland, the Christmas count leader. His stories alone are well worth coming out that morning. You do not need to be a member of the Stony Brook Birding Club to participate in the Christmas Stroll. Please post any photos and comments of the birds that you were fortunate to see on your visit to this blog, or on Facebook, Twitter, or Instagram. 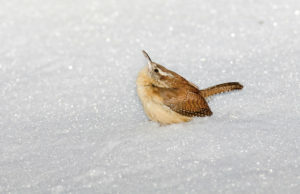 Want to learn more about some of our more common winter birds? 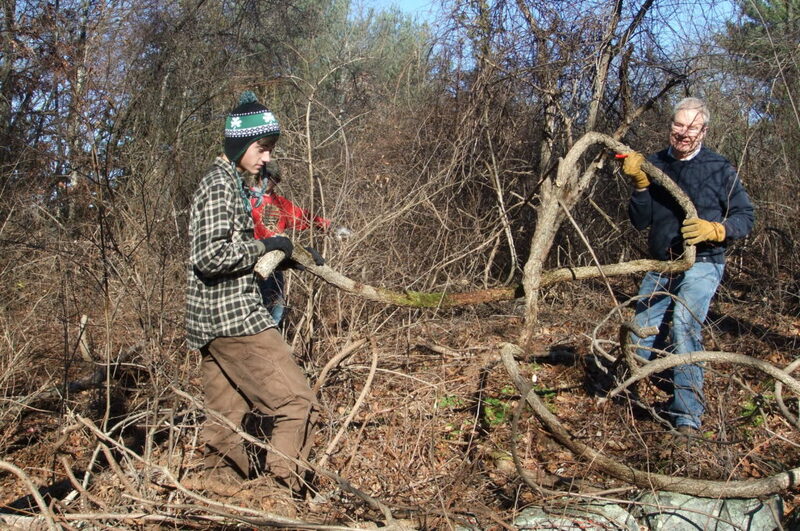 We hope to see you at the Stony Brook Wildlife Sanctuary, Saturday, December 31st at 8:30am. This entry was posted in Birds & Wildlife, Programs & Events on December 15, 2016 by Jessica W.